Susan Zummo is a highly motivated and qualified teacher of higher awareness. She is one of five nationally certified teachers of Perceptive Awareness Technique, Inc. (P.A.T.) and also teaches the Soma Pi™ healing, an Integrated Awareness graduate and Intuitive Performance Coach. 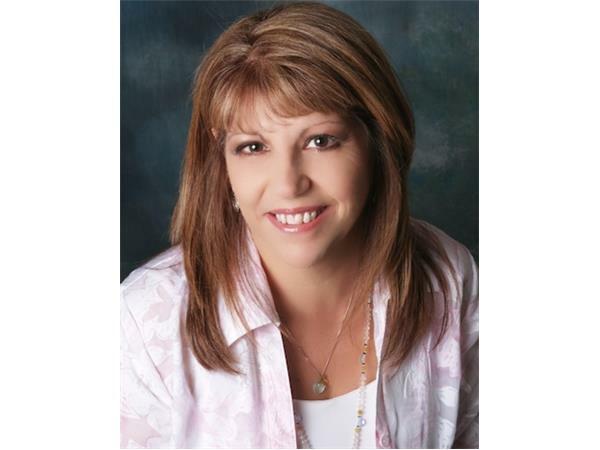 With over 25 years experience, Susan has been helping students connect with their Higher Mind through Intuitive Counseling sessions, P.A.T. seminars and healing workshops. Her teachings have helped her workshop attendees to reinforce their belief in self and their connection to a higher source.